Step Down Transformer 12V DC to 5V DC. Used primarily on Cars and Boats. Has Mini USB Output Connector for 5v DC. This can easily be removed and new Connector Soldered on. 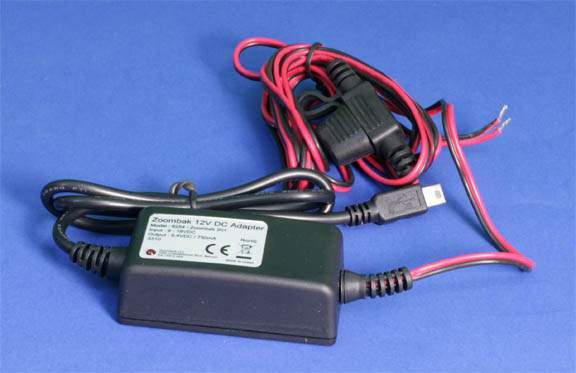 Input connector Leads for 12VDC.